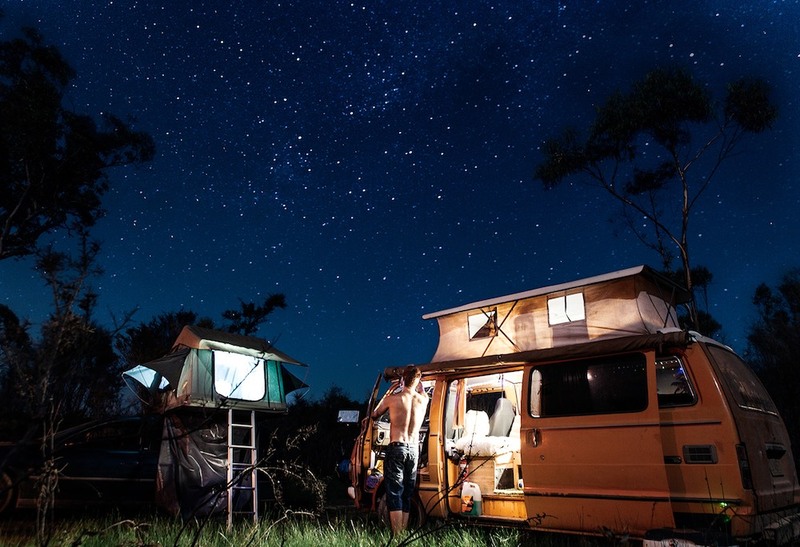 Just like couch surfing, camping provides an unbelievable alternative for affordable stay. This is a great option for those who are traveling with families or large groups. Though camping equipment may at first seem expensive, the total cost of expenses will prove to be much cheaper than opting for a hostel, and provides more privacy than couch surfing. Unlike many campgrounds in North America where the location is typically secluded and far from outside resources, Europe has tons of sites that are very close to urban life. Cities such as Amsterdam, Prague, Vienna, and Venice all provide camp sites within city limits. If you aren’t comfortable sleeping outside, it is very affordable to rent an RV and reserve spaces on a campsite. This allows you to have your own bedroom, kitchen, bathroom, and small living area. Sometimes you can even find parking spaces for free. There are also many campgrounds that are for RV camping only. This is most likely going to be your most affordable form of camping, as you can bring your own gear and usually find space on a tent-friendly campground for free. If you love spending time outdoors, a classic tent and sleeping bag may be a good option for you. If you and your group don’t camp often or feel you will not make good use of purchased gear, perhaps turn-key is best suited for your needs. This option allows you to rent already set tents or motor homes that include linens and kitchen gear. Other options similar to this include small cabins and dorm-style bungalows. How much does it cost to stay on camp grounds? Prices can vary greatly depending on the camp site. Charges can be made in different ways, such as by tent, by vehicle, or by person. Overall, you should be paying no more than 15€ a person per night for any version of camping. What can I expect from a camp site? European campsites provide various facilities, and also apply common procedures you see at other accommodations, such as registration and check-out time, and enforcing a quiet rule after 10 p.m. 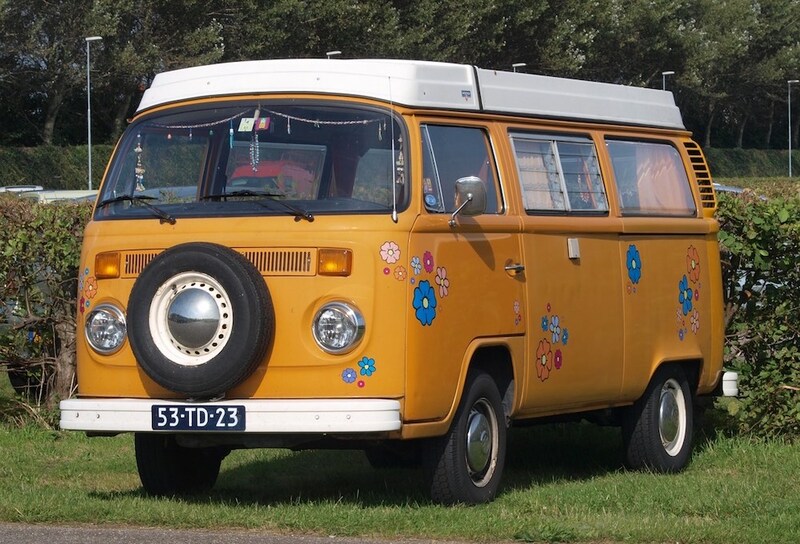 Though theft is not common, most travelers keep their valuables in their vehicle or motor home, and there is typically a guard at the gate of the campsite for security as well. Cooking/eating: Many European camp sites have a café or restaurant, which is convenient for travelers who are not carrying equipment to cook. If you do plan to cook, please come prepared with equipment to use as a table, as there are not picnic tables like you would typically see in American campgrounds. Laundry facilities: Automated washing and drying is very expensive in Europe. For this reason you will most likely see a hand washing area on site, and most travelers will use tent strings to dry their clothes. For quick drying, pack clothes that are light material and do not absorb and contain moisture. Internet access: Yes, this is actually offered! Since European camp grounds are typically very close to major cities, many sites are able to provide internet cafes or Wi-Fi for guests. However, please come prepared with a proper adapter to charge your computer devices, as campgrounds have a different plug than the original European plug. What kind of people will I meet? Campgrounds provide a wide range of people. Whether it is families with small children, students, or backpacking couples- These sites accommodate all walks of life.